Lift here and here. 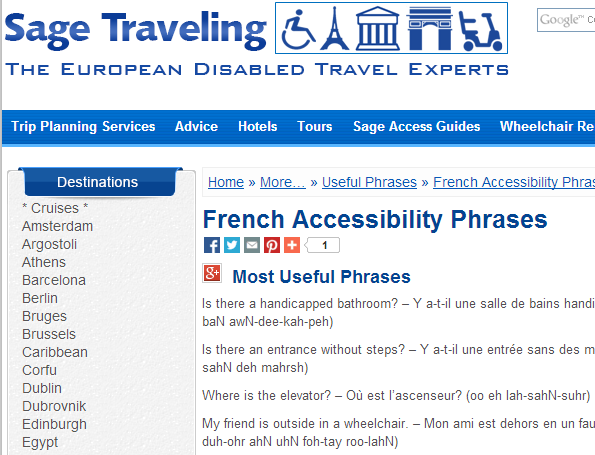 – Levez ici et ici (luh-veh ee-see eh ee-see) <- this one is going to be useful, I'm sure! Check them out for more French, and many other languages!